Offering the largest rooms in Heathrow! 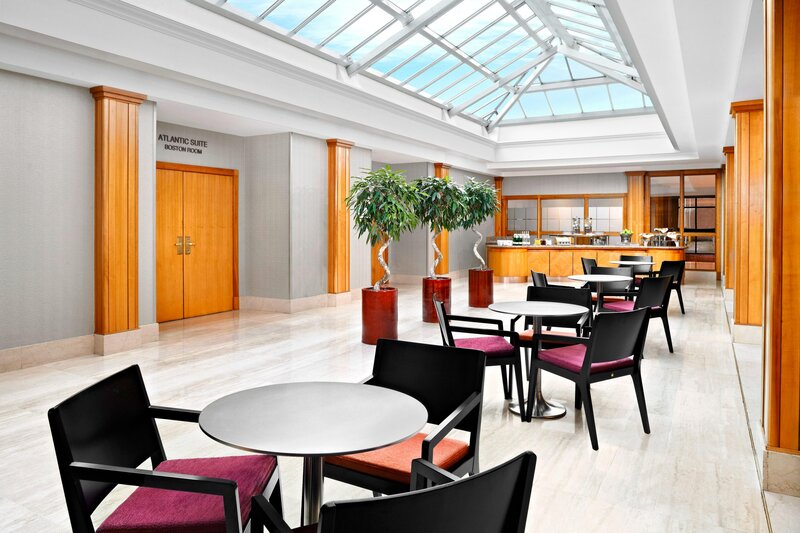 Just minutes from all of the airport&apos;s terminals and offering easy access to Central London, Sheraton Skyline Hotel London Heathrow is the ideal choice when looking for a hotel near Heathrow. Open the door to one of our spacious 350 guest rooms including Club Rooms with access to Sheraton Club where you can enjoy complimentary breakfast and high-speed internet access. All rooms are fully soundproofed. 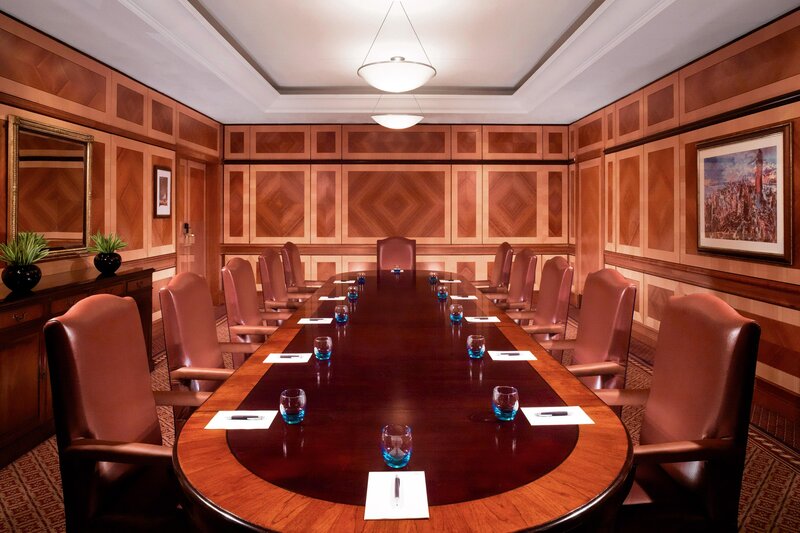 17 meeting rooms include the high-tech Doha Room and boardrooms ideal for high profile events. The tropical Sky Garden houses the unique heated indoor pool and Sky Bar. Enjoy the Sheraton Signature Sleep Experience. Your downtime will be just as productive as your work time. Enjoy unique dining events at the Sky Garden, award-winning Indian cuisine at Madhu’s and Comedy Nights at the Sports & Bar Grill – we bring the community together. 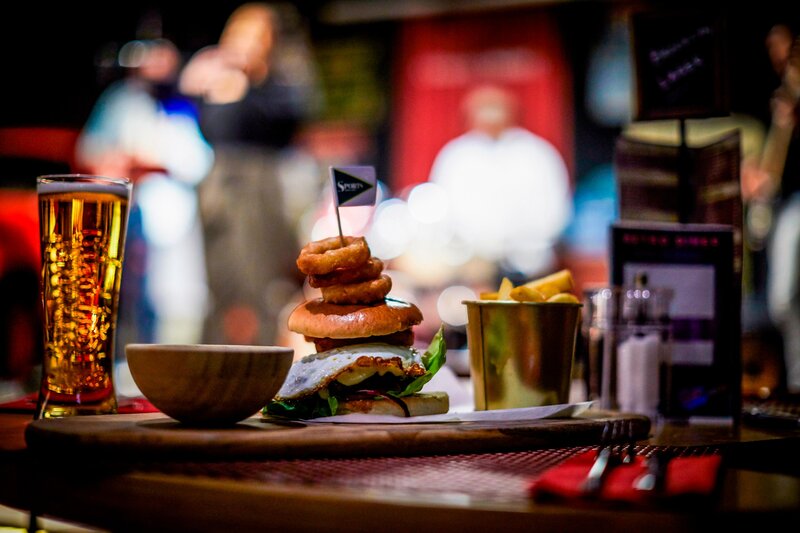 Tuck into our American burger menu at Sports Bar & Grill - the perfect place to watch live sports in Heathrow or to enjoy monthly comedy entertainment and live music. 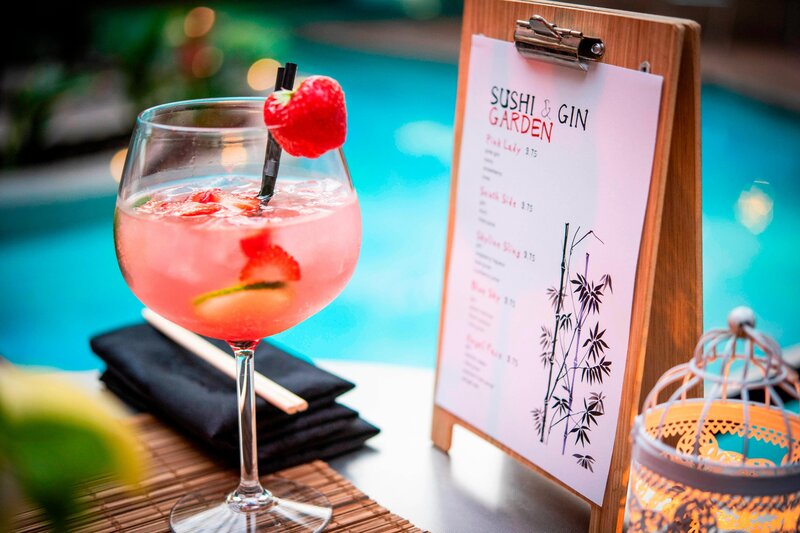 Relax in the heated swimming pool with tropical surroundings, enjoy cocktails in the Sky Bar and tuck into popcorn and drinks at the Poolside Cinema. Experience an exciting stay with your family near Heathrow with easy access to Central London. Play and relax in our heated swimming pool in tropical surroundings or enjoy pool table games and American Burgers at the Sports Bar & Grill. With our special Family Package, kids are treated to free meals throughout your stay. Well connected to the local area, discover numerous activity options for all ages like Thorpe Park, LEGOLAND, Windsor Castle, Kew Gardens & Palace and many more. Our Family Rooms featuring two double beds are perfectly equipped to provide you and your young ones with everything you’ll need to have a fun, comfortable and relaxing stay. 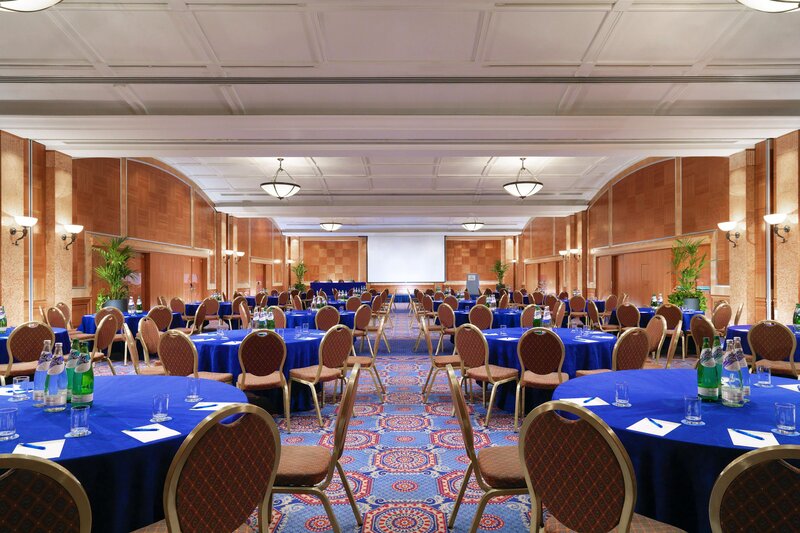 Awarded as Cvent’s Top 25 Meeting Hotels in the UK 2018, our 19 meeting room conference centre offers natural daylight and is the perfect place for your next meeting in London Heathrow. Located just minutes from all Heathrow Airport Terminals, Sheraton Skyline connects you easily to your next flight, local landmarks and Central London. Perfect for a family trip: Thorpe Park, LEGOLAND, Harry Potter Studio Tours, Windsor Castle, Kew Gardens & Palace are just a short trip from Sheraton Skyline. The Sheraton Skyline is well connected and provides easy access to Central London with the London Underground. Experience the highest standards of comfort while you stay in one of our spacious Club Rooms or Junior Suites at Sheraton Skyline Heathrow.